Looking for that throw-on-and-go piece for summer? 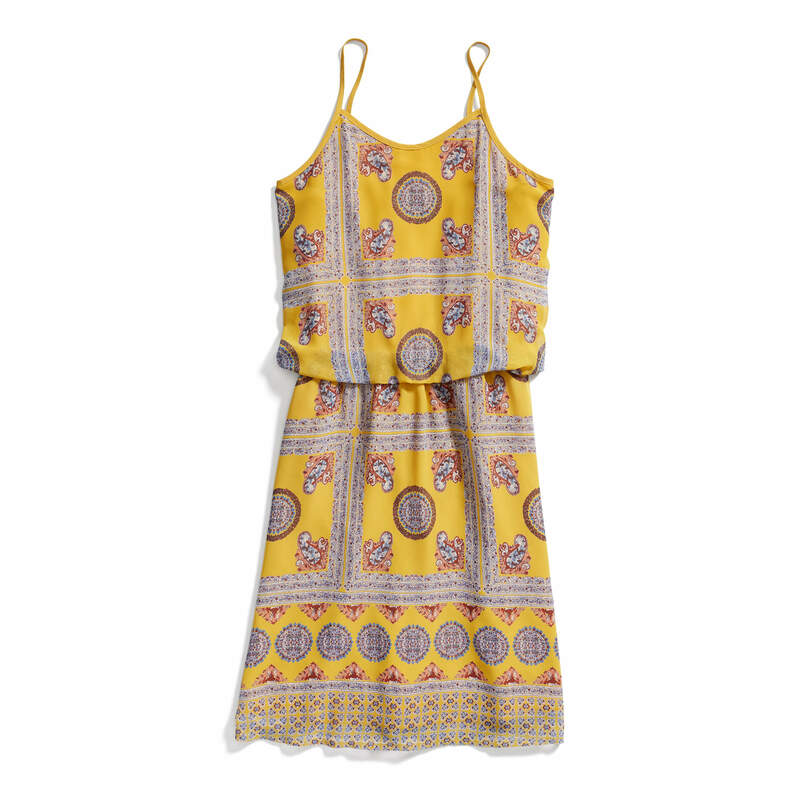 It doesn’t get any easier than a sundress. 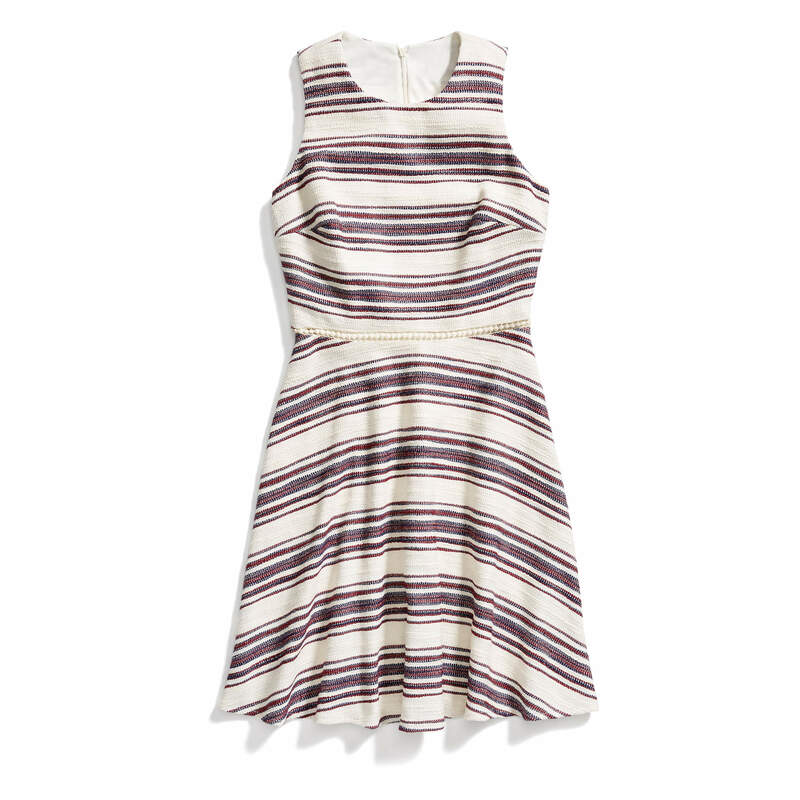 So cool and oh-so-comfortable, it’s time to find a dress for the new season. To help you land the perfect dress in your next Fix, we’ve put together a guide to help you find the perfect one for every body shape, straight from our Stylists! 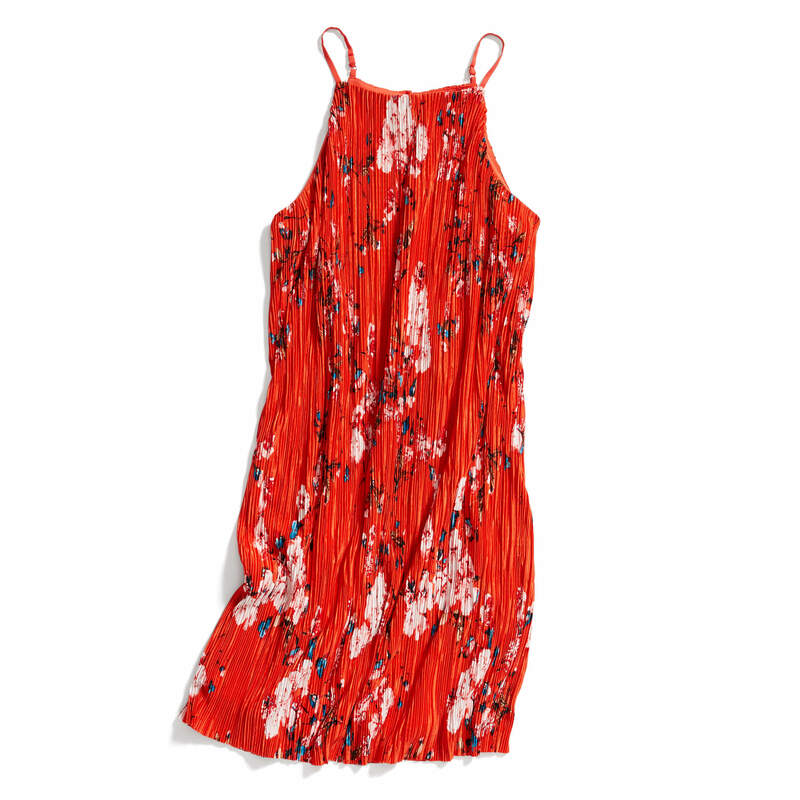 Keep reading to see the best sundresses for the summer! 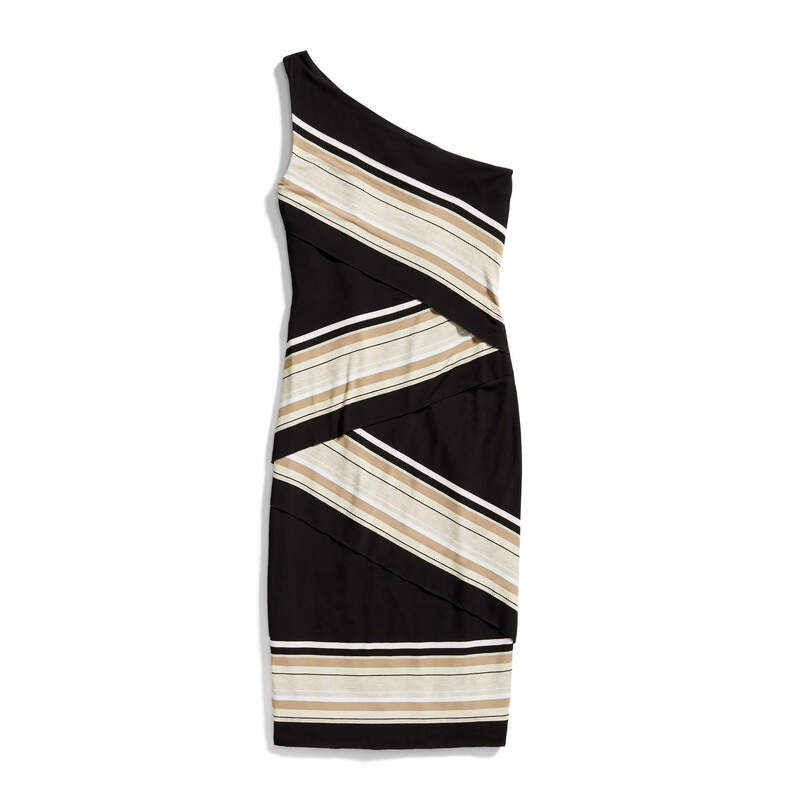 This is the most universally flattering dress shape out there. How, you ask? It’s simple. The balanced cut of the dress creates a nice, forgiving silhouette! 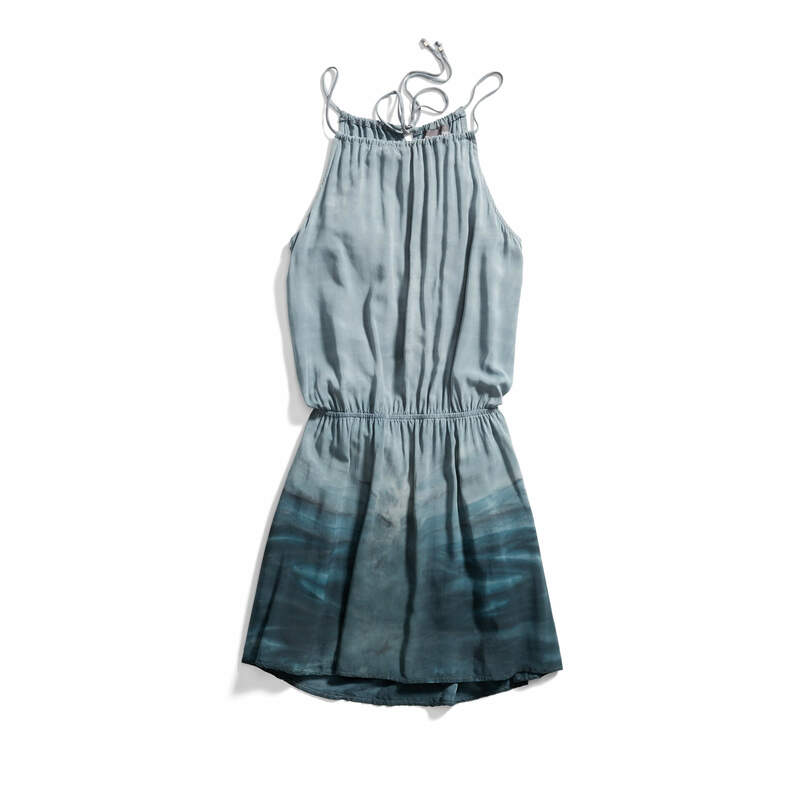 From athletic to hourglass (and everything in between) the A-line is that dress that looks good on everyone. Its slightly flared hemline balances out an apple shape and perfectly skims curvier hips for the pears and hourglass shapes out there. Looking to minimize your midsection or lower half? Choose a neckline that flatters your bust or shoulders. Stylist Tip: Show off your waist by tying a shirt or denim jacket around the smallest part of your torso. Not into the the throwback look? Belt it instead. 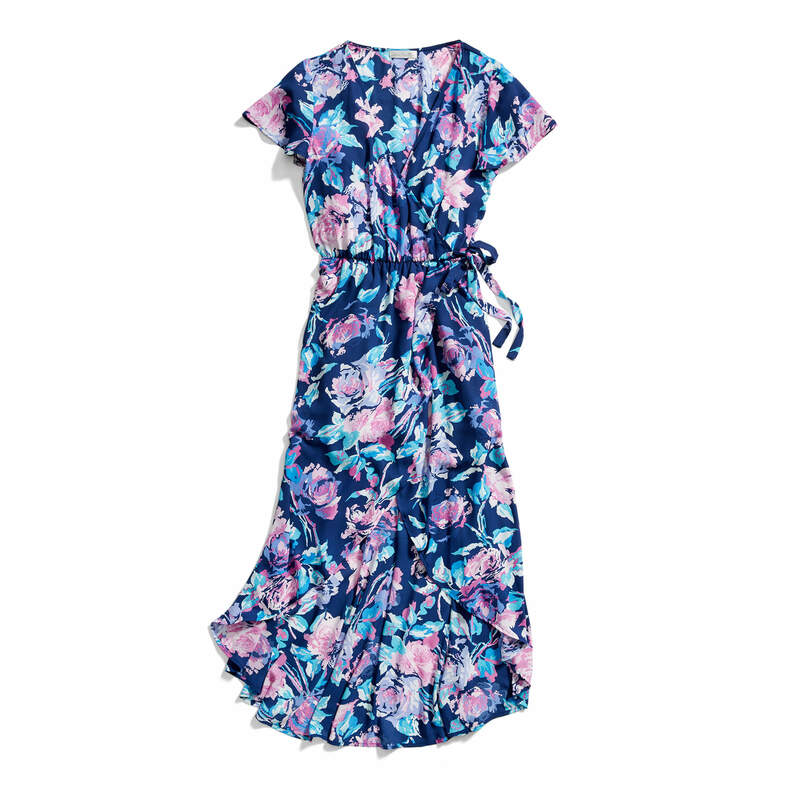 We’ve said it before, and we’ll say it again: Every woman should have at least one wrap dress in her closet. This classic style is a secret weapon for hourglass and apple shapes, though athletic and pears can rock them too. Similar to the A-line, but with a looser, more flowy silhouette, the wrap is perfect for accentuating (or adding to) the right curves. The tie-waist can create the illusion of a smaller waist and the length of your dress can give you more (or less) coverage depending on the occasion. When it’s really hot and you don’t want anything clinging to your body—no matter your shape—a boxy shift dress is the answer. Figure-skimming (but not hugging! 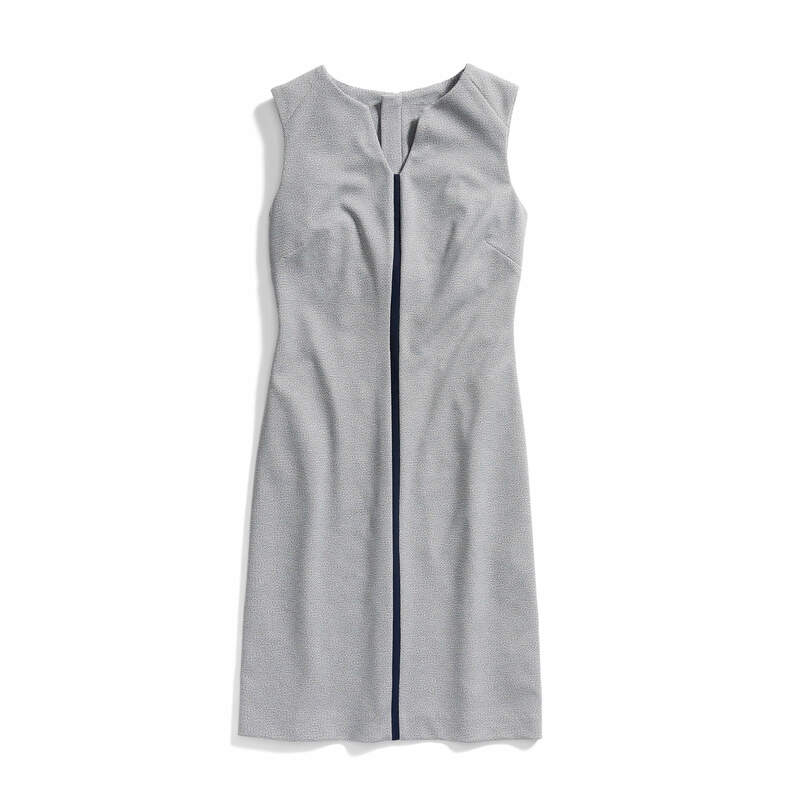 ), the shift dress balances a silhouette by not placing any real emphasis on any particular feature, while still drawing the eye up and down the body. 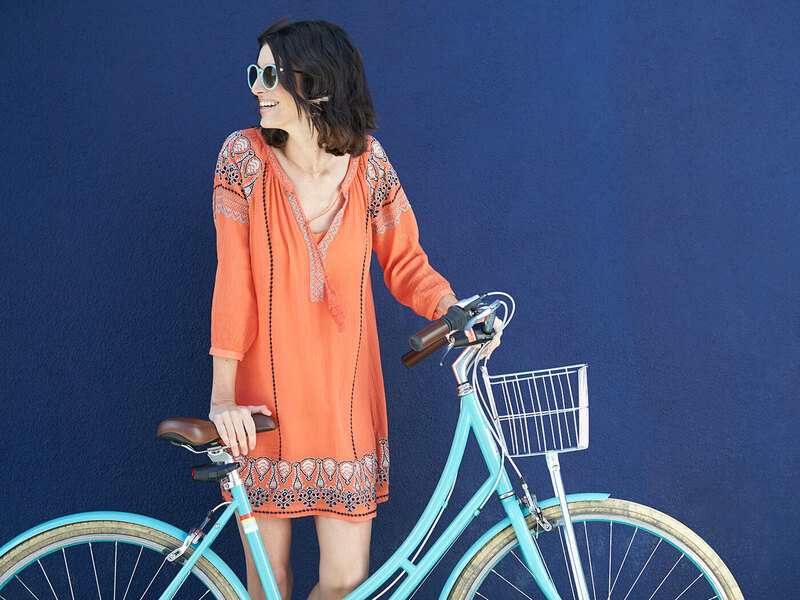 Plus, we love this style for shifting (heh, get it?) from day to night. 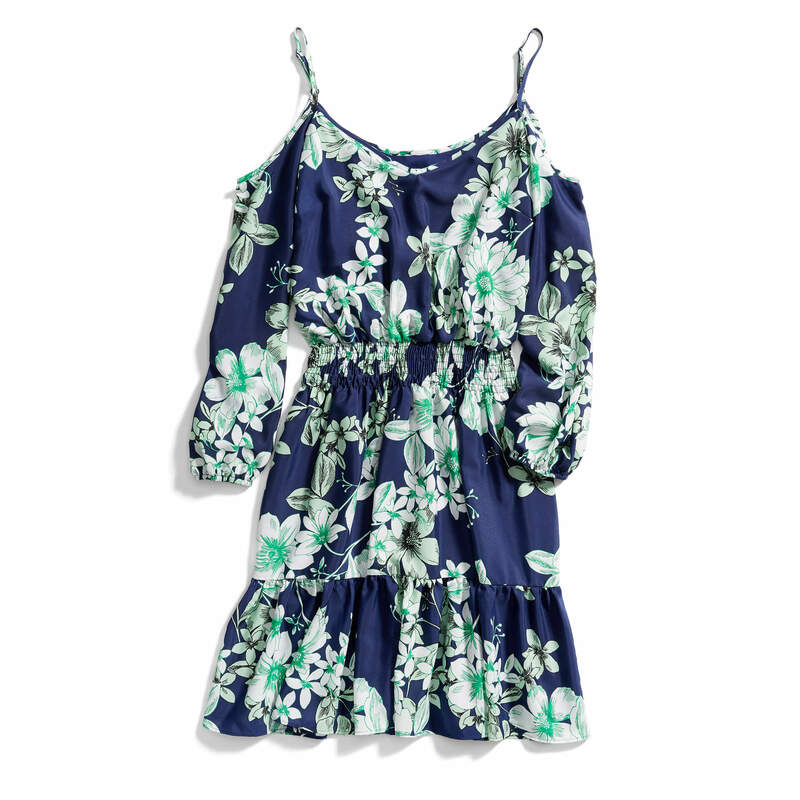 If you like a little Va with your Voom, the fit and flare is a fun, flirty option! These dresses were practically made for you, hourglass and pear shapes! This silhouette enhances the bust and waistlines—perfect for ladies with a smaller upper body, or who want to flaunt their decolletage. The flare both celebrates a curvy shape and minimizes hips and thighs, for a pretty perfect one-two style punch! Stylist Tip: Add length to your legs by swapping out sandals for wedges. You’ll have the comfort of flats, but with an extra oomph. Which dress style do you want to rock? Schedule a Fix and let your Stylist know in your Style Profile!